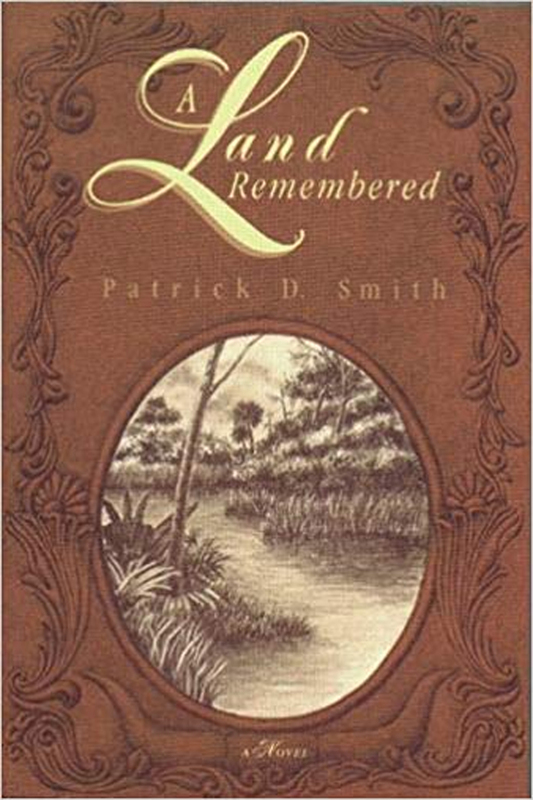 Few, if any books, have captured the spirit and colorful history of Florida as has Patrick Smith’s beloved novel, A Land Remembered. 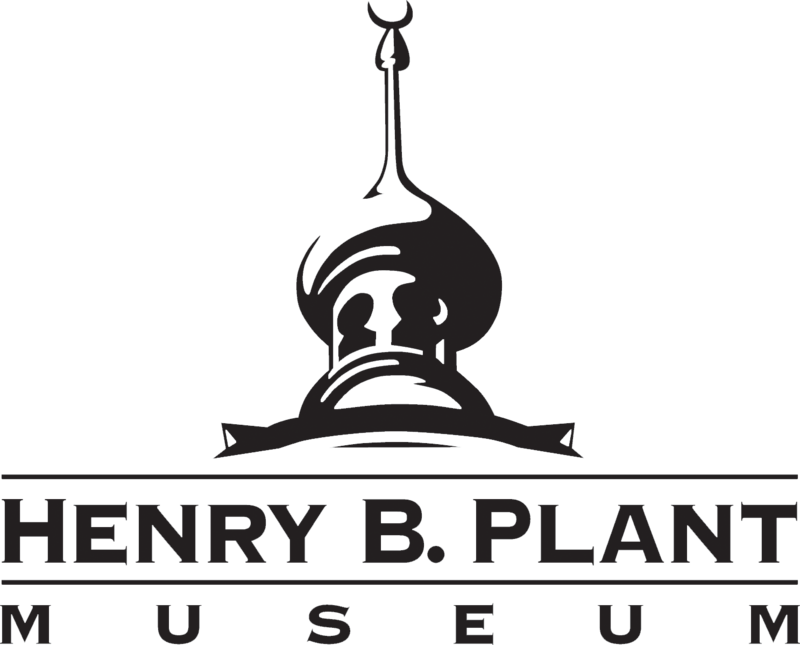 As part of its year-long celebration of Henry Plant’s 200th birthday, the Henry B. Plant Museum is proud to offer a one-night-only experience inspired by all Patrick Smith’s books at the Tampa Theatre. Florida IS a Land Remembered is a rare opportunity to step back in time and experience Florida history. Get to know the author and his work better as Smith’s son, Rick, takes the stage to delight audiences with a multimedia show about his father and the extraordinary life experiences that enabled him to write with such authority of Florida pioneers, the Seminoles, migrant workers, “river rats” of Mississippi, the social injustices of the South, the Merchant Marine in World War II and the challenges of the present. Tickets are $15 at the historic Franklin Street Box Office and $17 online (total, including fees). This event is graciously underwritten by the Knox Family Foundation.